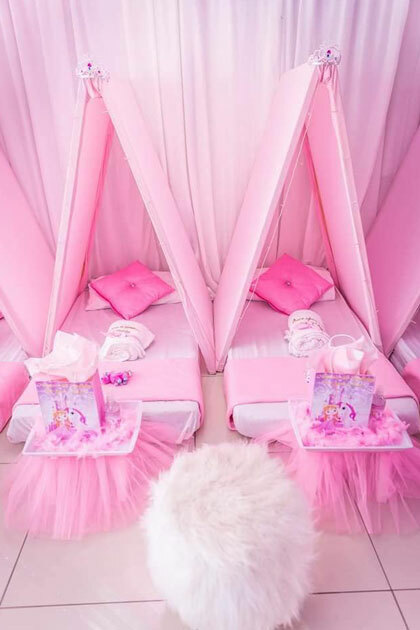 Kiddies Entertainment packages for your next party. 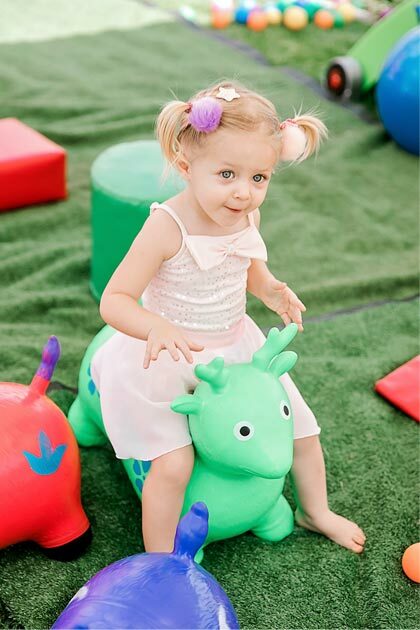 We provide the best kiddies party entertainment hire for kids of all ages. 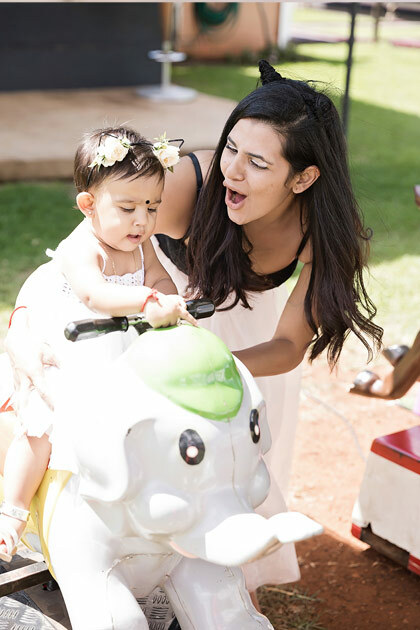 We know - keeping kids entertained nowadays is not an easy task! With so much stimulation out there, it's not easy to find the right party entertainment for kids of all ages. 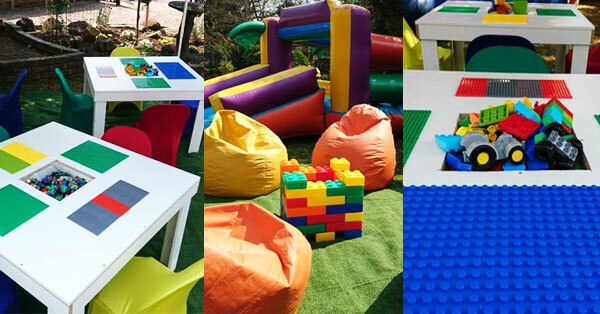 Luckily, Kiddies Theme Parties have been doing birthday parties and events for almost 10 years now - and we know what keeps the little ones entertained for hours on end! 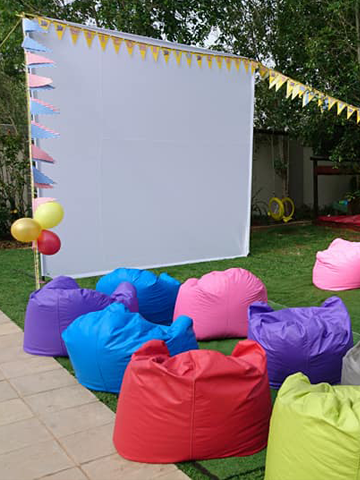 Whether you are looking to hire a soft play set for your little one's very 1st birthday party, or something more suited for your 12 year old - like our outdoor movie night package, we have the perfect kiddies entertainment for your party. And what's even better is that we stock ALL these products ourselves. 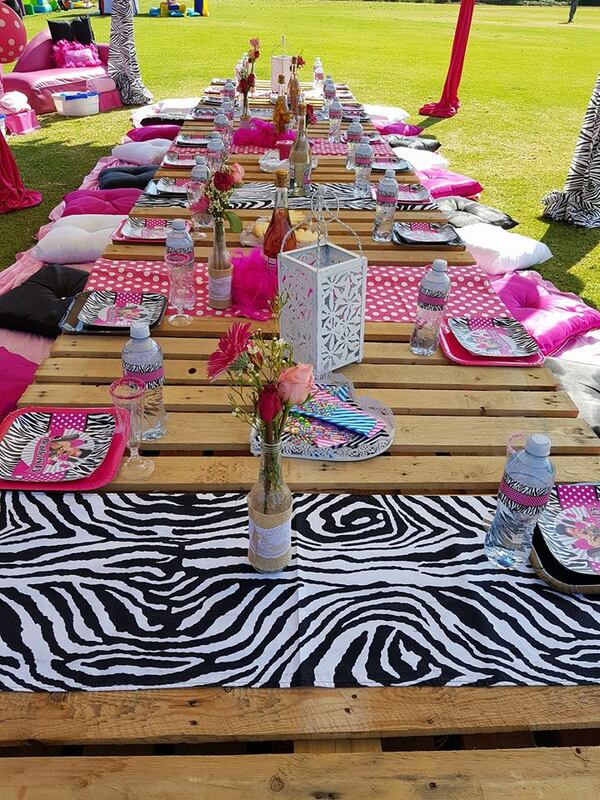 We do not rely on 3rd party suppliers for our products and services, so you can be rest assured that your party entertainment will be delivered in perfect working condition on the day of your party. 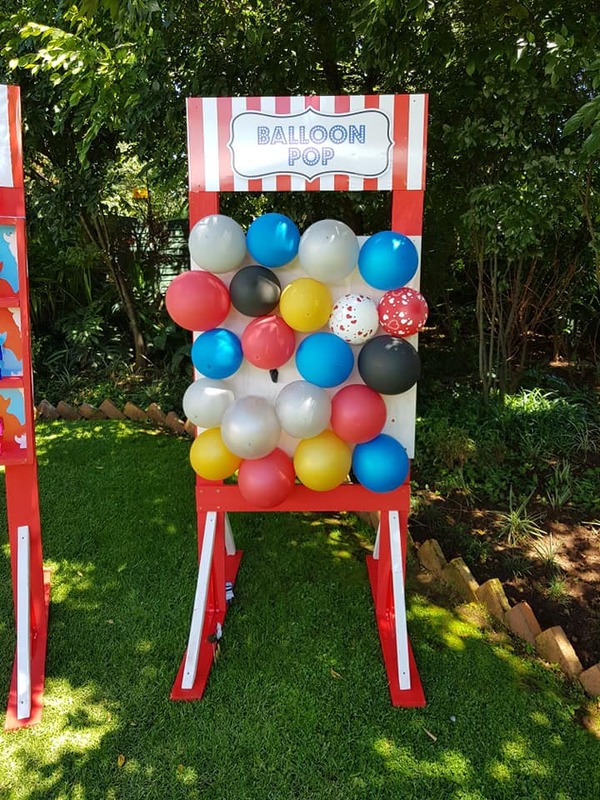 Below are some of our most popular party entertainment options on offer. But remember - we have many more products and services on offer so feel free to request a price list via our contact page here. 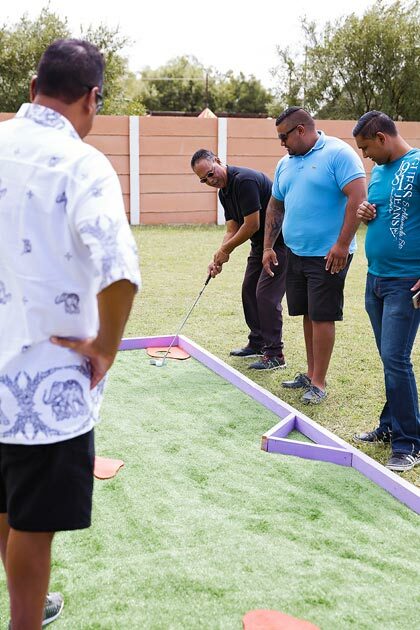 Entertain both the kids and grownups for hours with our mobile putt-putt course. Choose from 4, 6 or 9 holes. 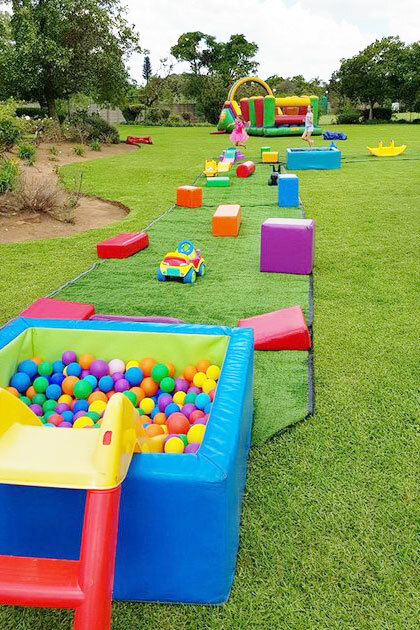 Our mobile putt putt is also a great addition to the kiddies adventure park package or our outdoor movie night package. 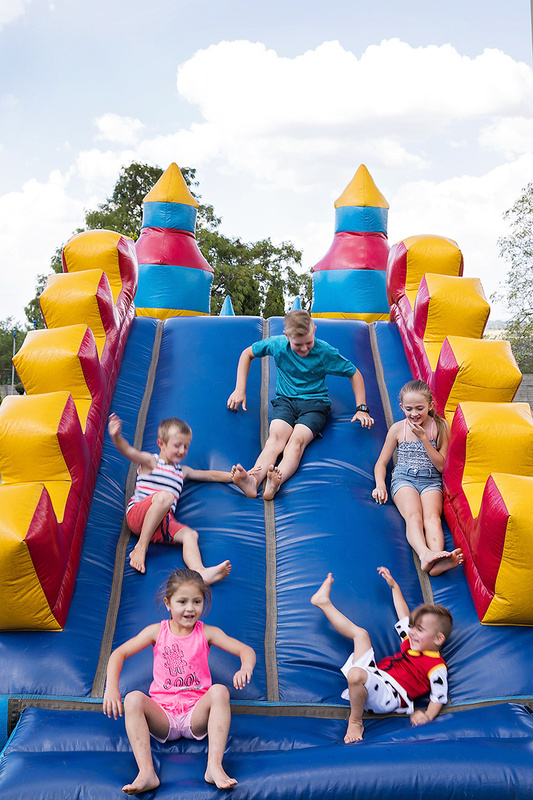 Plinko, Target shooting, Balloon pop and more! It's carnival time, and like always Kiddies Theme Parties have you covered!